North Litchfield is a Southern Shores gem! 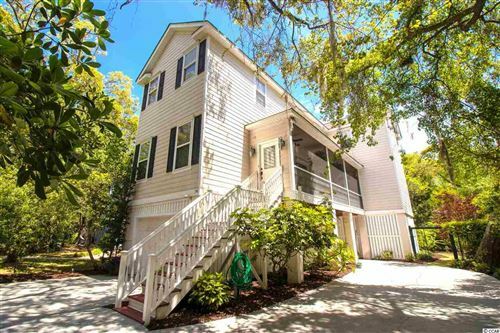 North Litchfield beach has been sought after for its easy, relaxed atmosphere and natural environment. Nearby Brookgreen Gardens and Huntington Beach State Park offer outstanding opportunities to observe the natural wonders of the South, including one of the most admired sculpture exhibits in the country, world renowned gardens, and close-up views of animals and birds and their habitats. North Litchfield Beach is nestled in the historic and charming Litchfield/Pawleys Island area, offering an unforgettable experience during all seasons. Easily accessible to over 100 golf courses and only a 45-minute drive to Myrtle Beach and an hour and 15 minutes to Charleston, North Litchfield boasts some of the most fabulous oceanfront homes on South Carolina’s Gold Coast, as well as charming vacation and year around homes a short walk to the beach. Oceanfront and lakefront homes as well as choice beach lots are some of the options available in this separate large beach community bordered by Huntington Beach State Park. Homes start in the mid-400s upward to $3,250,000 with home sites ranging from $200K to more than $3 million. 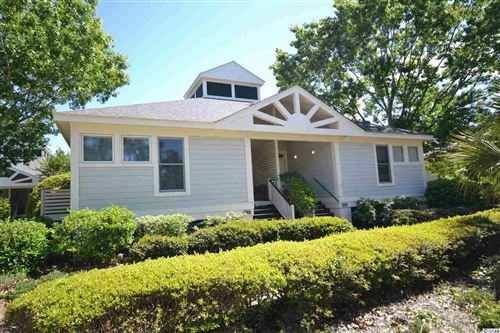 Beach houses in North Litchfield are some of the most highly coveted properties in the Pawleys Island area. If you're looking for prestige and luxury, you'll want to visit North Litchfield Beach and see what it has to offer. Let us be your guide to all of the Litchfield and Pawley's Island real estate.